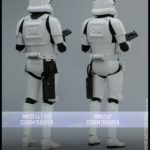 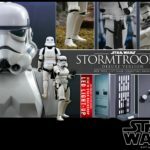 Hot Toys has decided to release an updated version of their previous Stormtrooper 1/6 scale figure. 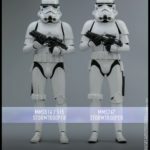 The new release features a new helmet sculpt, weathering paint effects, and additional paint adjustments. 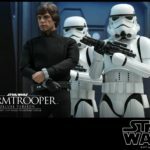 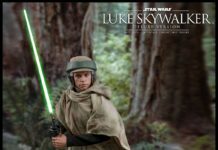 Hot Toys revealed a new standard and deluxe version of the figure. 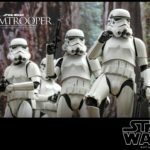 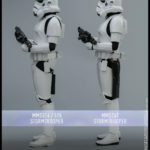 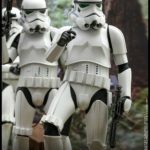 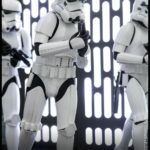 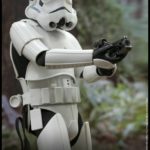 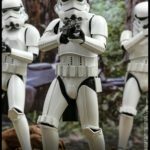 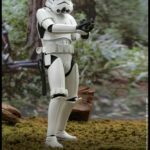 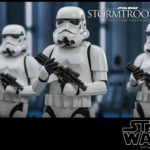 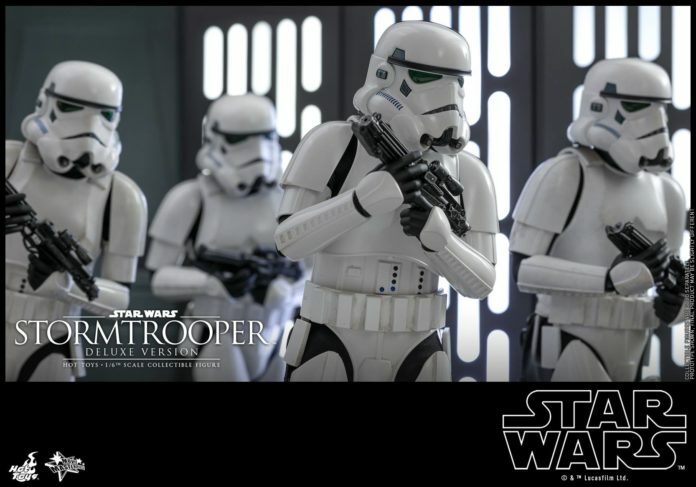 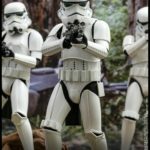 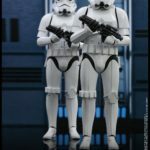 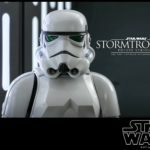 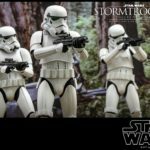 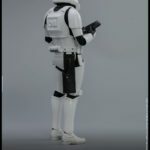 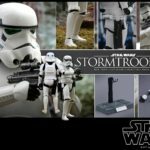 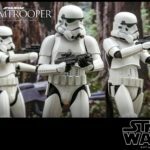 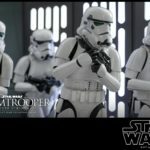 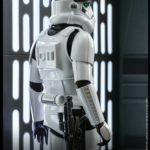 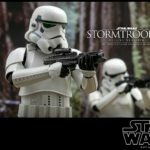 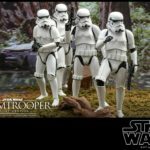 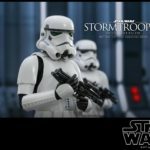 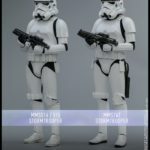 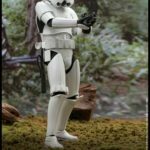 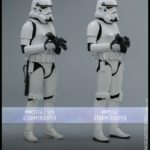 You can pre-order the Regular Edition Stormtrooper Sixth Scale Figure, and the Deluxe Edition Stormtrooper Sixth Scale Figure right now from Sideshow Collectibles! 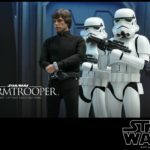 Check out all the details and images below! 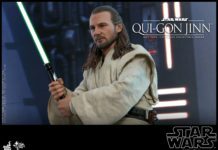 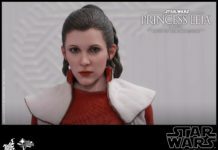 Previous articleStar Wars Battlefront II: Battle of Geonosis Game Trailer and More!